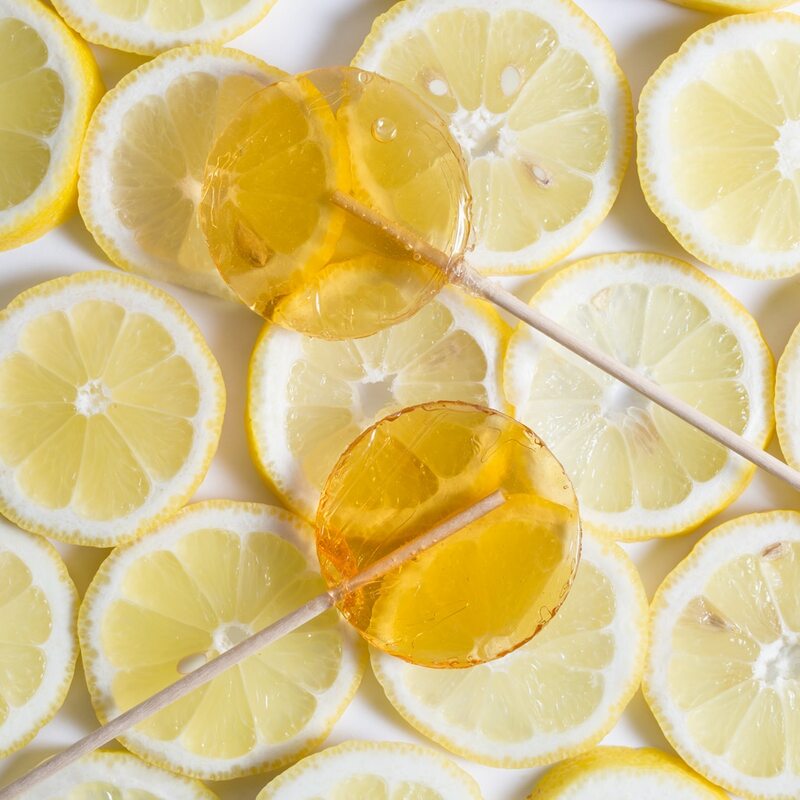 Made with a sweet and tart blend of simple ingredients, our Lemon Honey Lollipops give your cup of tea a perfect swirl of sweetness and a hint of citrus. Perfect for soothing a sore throat, adding an extra “oomph” of flavoring for a simple cocktail, or just for treating yourself! Handmade in America with pure honey and other natural ingredients. 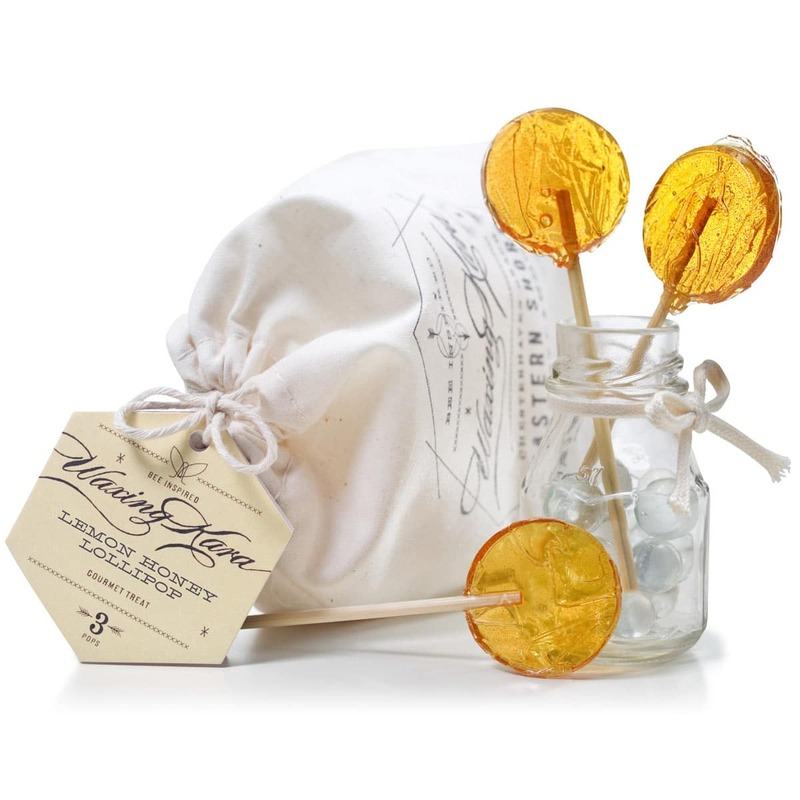 Our Lemon Honey Lollipops make for the perfect gift for the tea connoisseur in your life or for a favorite teacher. These natural sweets are made for anyone, and especially great for children. Perfect for yourself too, of course! Created with simple, real ingredients in the United States. These lollies are an ideal way to sweeten and flavor a cup of tea or a cocktail. Super soothing for scratchy throats, too! Pair Lemon Honey Lollipops with one of our artisanal, organic tea blends to add the perfect amount of sweetness and a touch of bright flavor. Just add one teaspoon of tea, such as Artful, Bees Knees or Good Night, to hot water and stir with the Lemon Honey Lollipop. It takes any cup of tea to the next level! 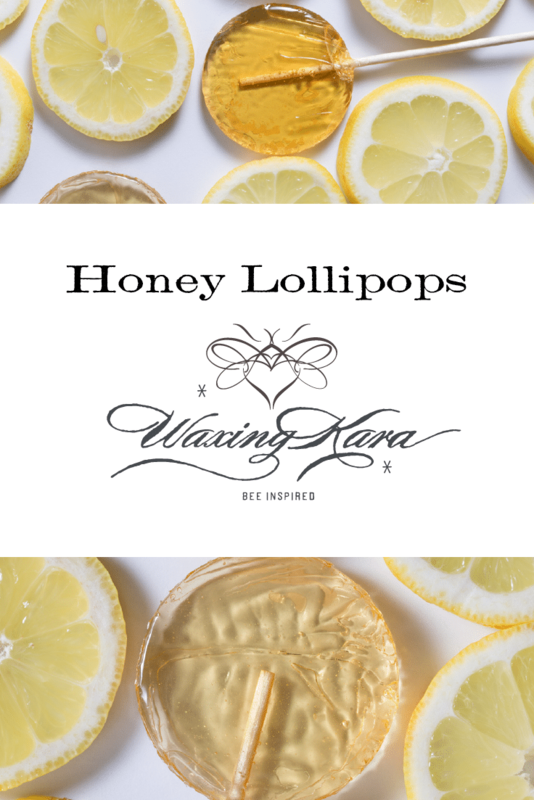 Interested in other flavors of Honey Lollipops? We carry a selection of flavors to suit any taste and sweet tooth! I sent these to my college-aged daughter who was fighting a bad cold, and she said these tasted really great and were also comforting in her hot tea!